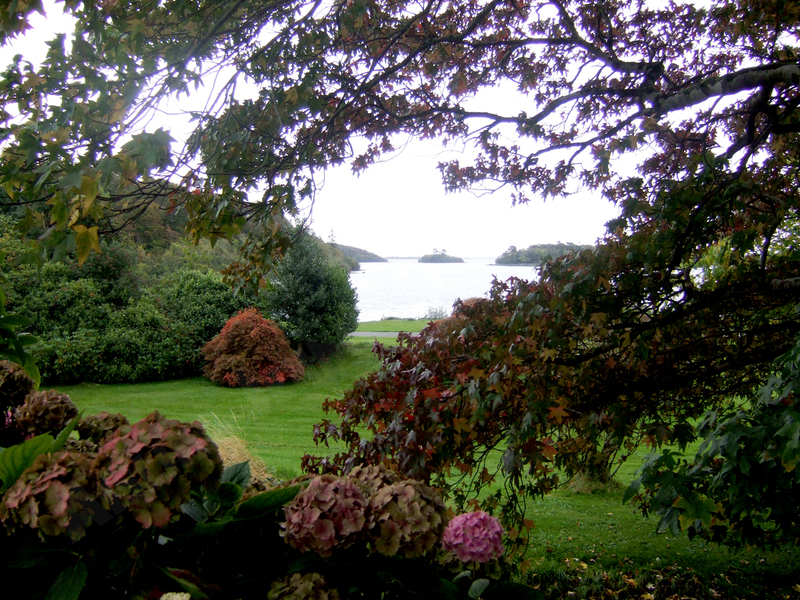 A view of Lough Corrib in Cong, Co. Mayo through some trees, with stong hints of green leaves and grass and some pink hydrangeas. Also in black & white / sepia for a different depth. 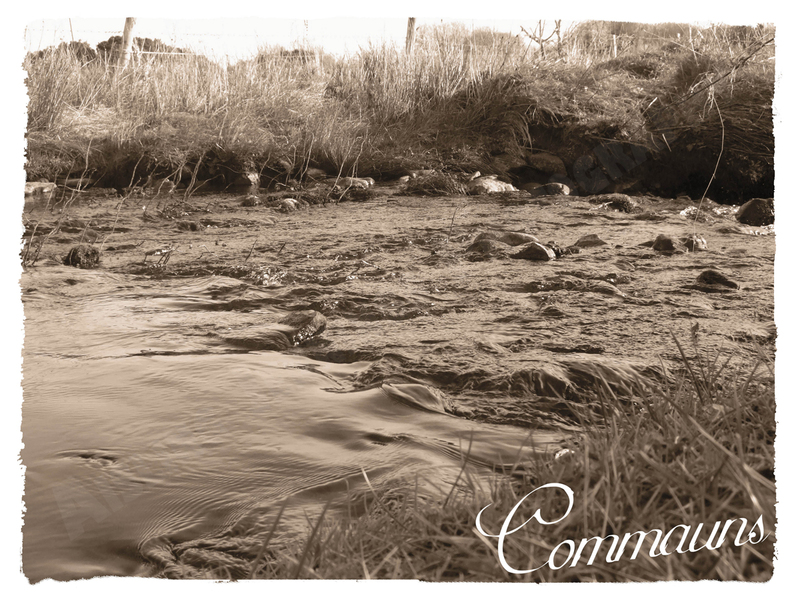 River at the bottom of Bother Rua, Commauns, Burren, Castlebar, Co Mayo. 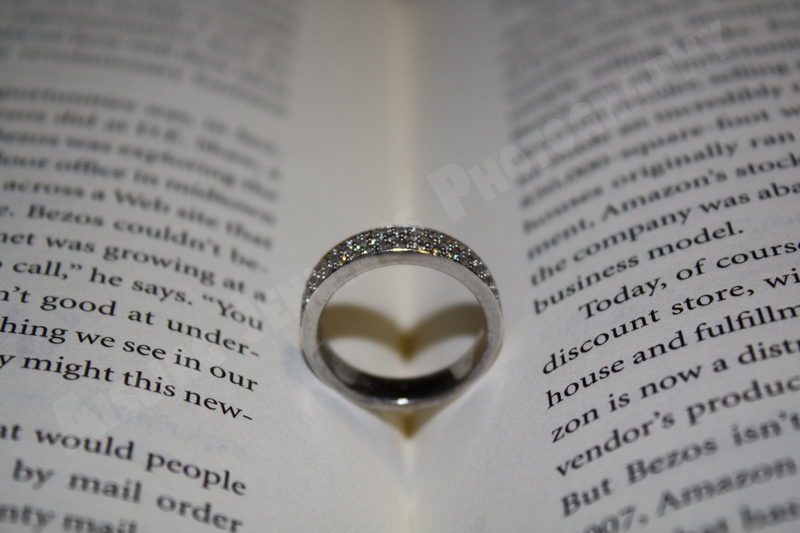 These shots are as a result of me messing round with my Thomas Sabo ring and Ti Sento ring and a book, creating hearts with the shadows, I’ve since been told that this is a popular shot among wedding photographers so I think I made need some more practice for this one! This Achill Henge, a take on the well known Stonehenge is located on a hillside in Pollagh, Achill, Co. Mayo. 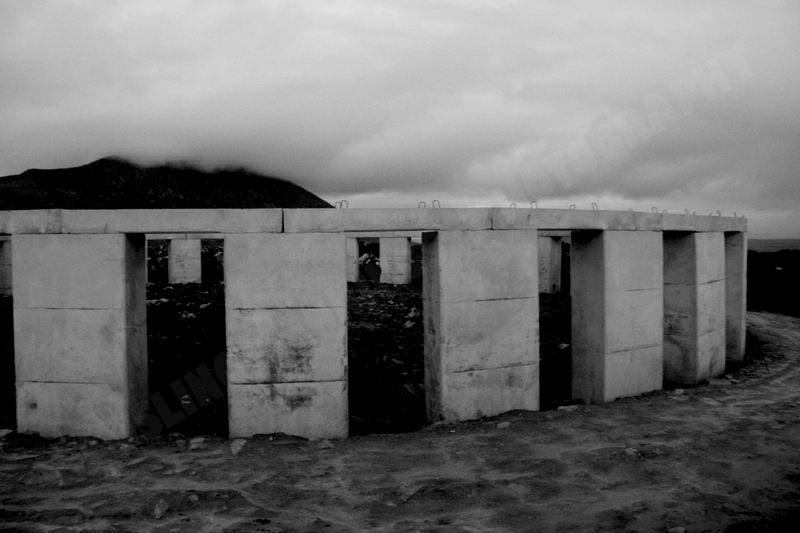 This controversial Stonehenge-esque concrete structure on Achill Island was erected by developer Joe McNamara. 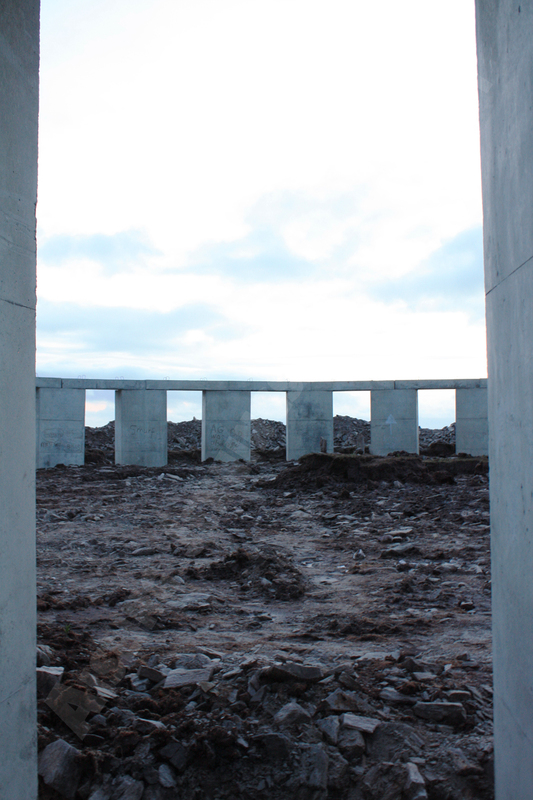 Sources close to the Achill native say that he had designed and planned the towering structure so that it would align with the solstices – on June 21 and December 21. The sun would rise on those mornings over the mountains in Achill and shine through one of the gaps in the outer ring and light up a centre-piece. However that centre-piece has yet to be built as construction on the site ceased on Sunday, November 27 and the following day McNamara gave an undertaking in the High Court not to recommence any work. 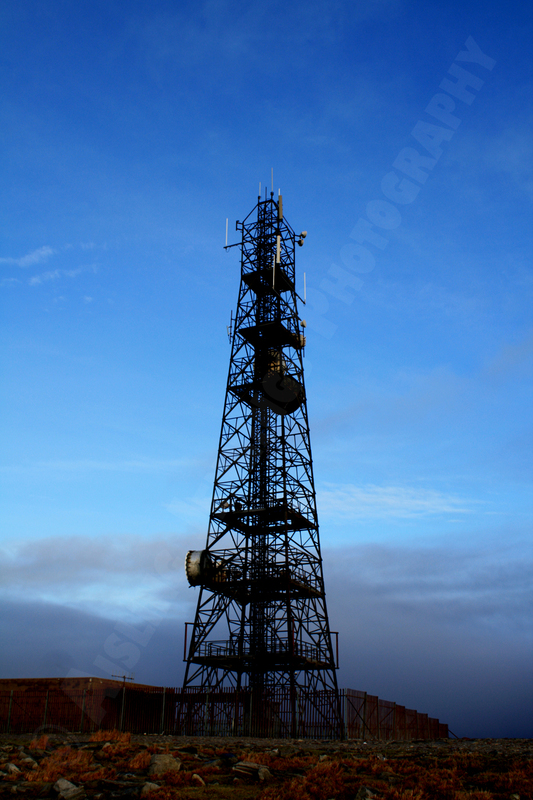 These are more shots from the TV booster station in Corraun, Achill, County Mayo. 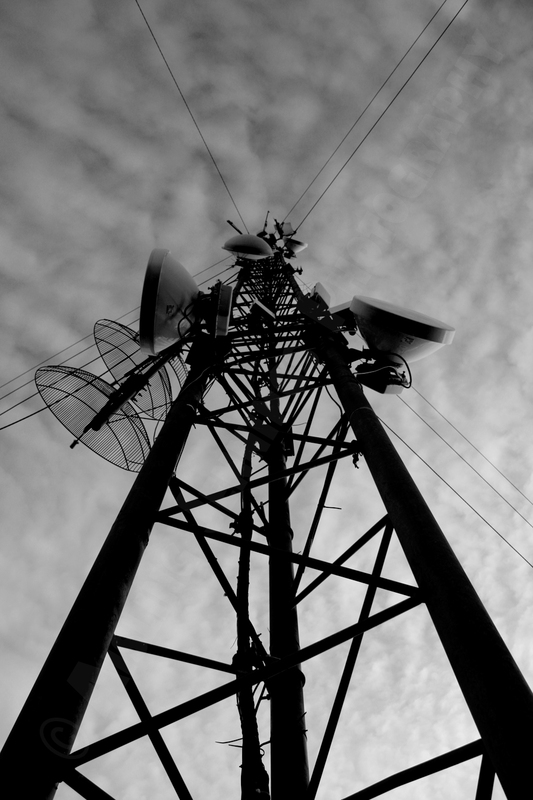 These are of the actual booster station masts in colour and black and white. 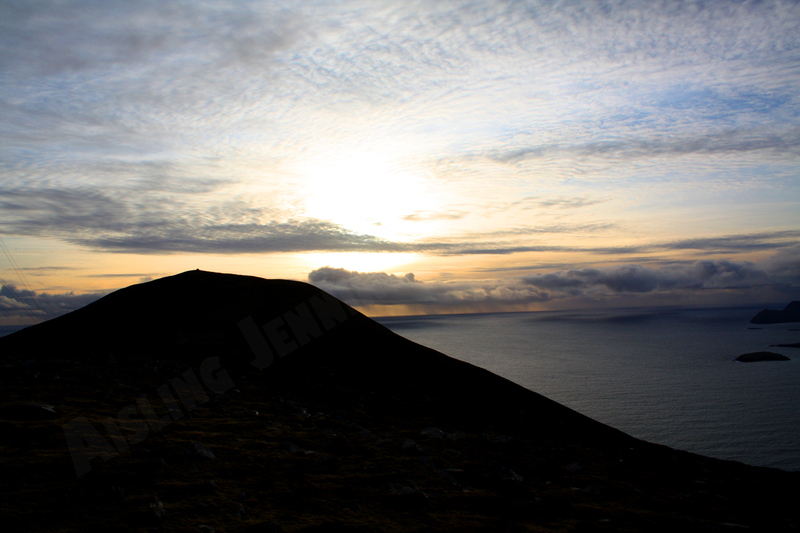 I took these shots from the TV booster station in Corraun, Achill, County Mayo looking out over the Atlantic Ocean. It was quite late in the afternoon on a misty day, and as you can see the sun is trying to break through the clouds before setting.